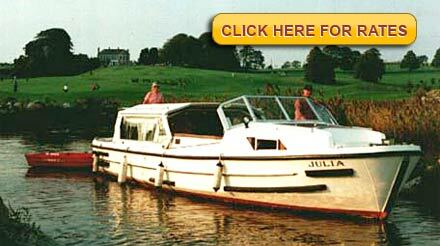 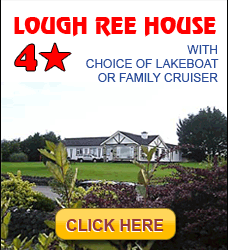 Lough Ree Cruisers offer you the opportunity to experience the wonderfully unique Inland Waterways of Ireland on the River Shannon. 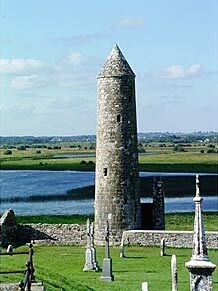 As our location is in the very heart of Ireland and in the centre of the Waterway, we are perfectly positioned for a cruise north or south through some of the world's most beautiful stretches of water. 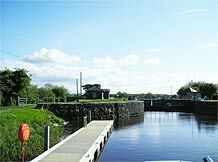 Cruising the great Shannon River is one of the best ways to enjoy Ireland's natural beauty. 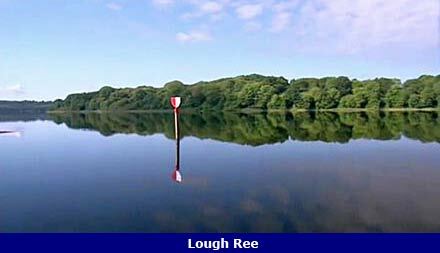 The Shannon flows into Ireland's two Largest Lakes - Lough Ree and Lough Derg - which contain many small islands of varying historical significance. 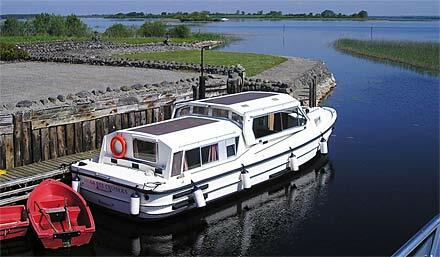 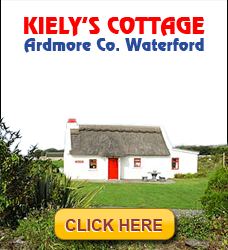 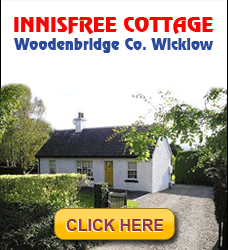 You may cruise and fish on the Shannon itself and from island to island on the lakes, enjoying the changing scenery and sampling the atmosphere of the local pubs and restaurants in the variety of towns and villages along the waterway.